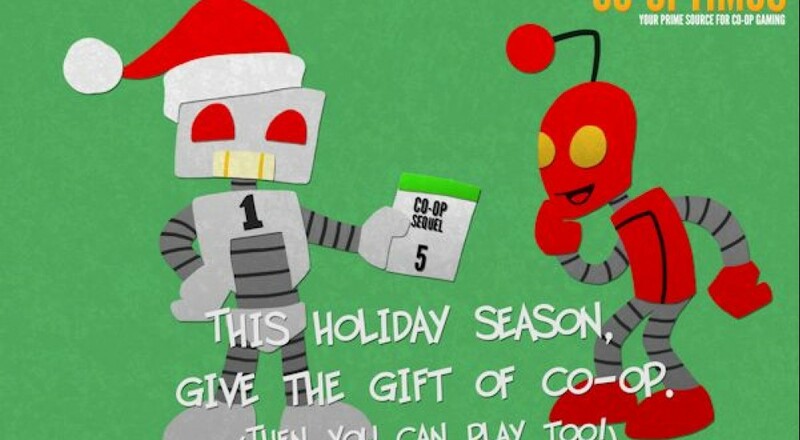 Co-Optimus - News - Win Free Games in our Annual Holiday Scratch-off! This year there are almost 200 games up for grabs! You can try your luck once per day, each day, until all of our codes are gone. All you need to do to win his head to the 2016 Holiday Scratch-Off page, enter your name, pick your platform, and try your luck! This year we've got codes for Steam, Xbox One, PS4, and Wii U games! Thank you for visiting Co-Optimus in 2016 and making it your prime source for co-op gaming! Page created in 0.7629 seconds.